Help your customers save time on every installation with a full line of electrical products designed to speed up their work. Attaching couplings to EMT and conduit might not seem to waste much time, but you’d be amazed at how quickly the seconds add up. 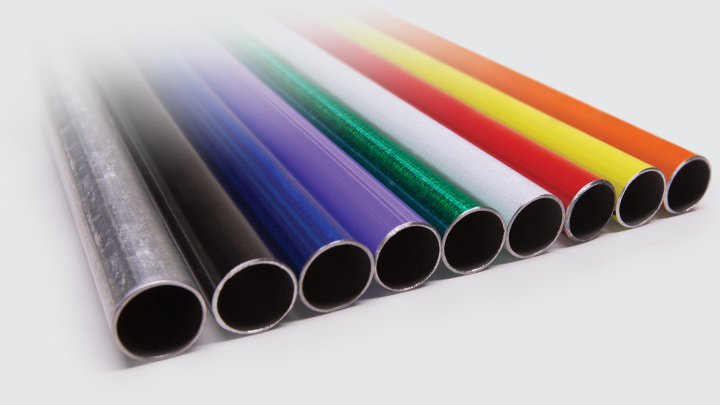 To help contractors install raceways faster, Western Tube offers a full line of products with pre-installed fittings, as well as color-coded and extra-long conduit. They all work together to save time on every job. The industry’s only preassembled EMT and coupling combination that you can detach and reassemble as needed. RMC and IMC with pre-installed swivel coupling that connects in half the time. EMT with built-in set screw coupling to help contractors work smarter. EMT with pre-installed compression fitting for faster installation. The easy way to highlight important circuits — or hide them in plain sight. 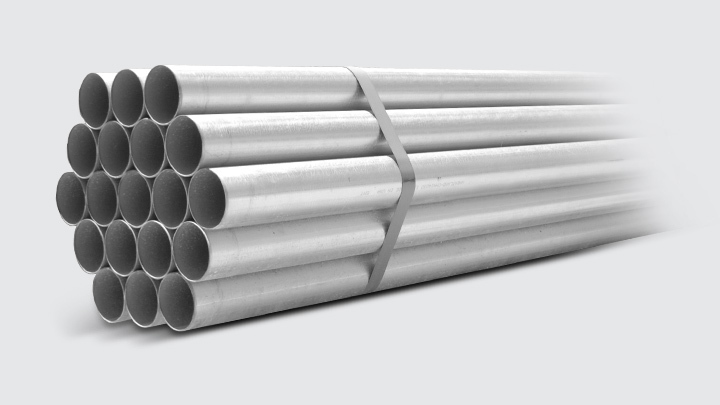 Longer conduit means built-in savings for longer runs.